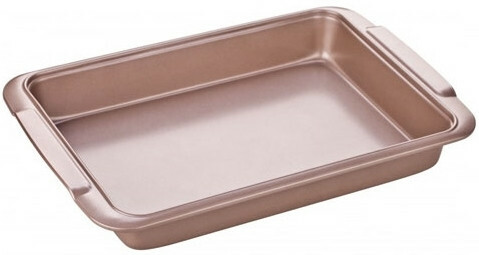 The Tescoma Delicia Deep Baking Sheet in Gold is a solid, resistant deep baking tray with an excellent non-stick coating against overcooking and with wide grips. 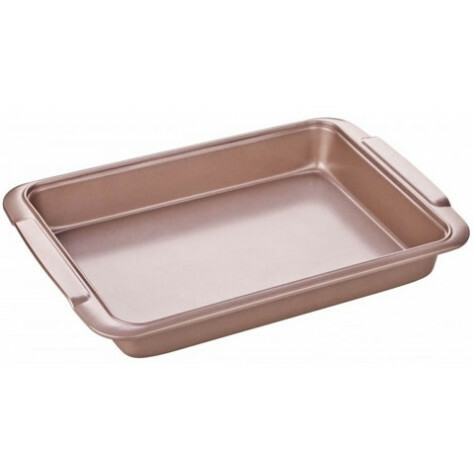 Suitable for use in electric, gas and hot-air ovens. Dishwasher safe. The stylish colour will give your kitchen a modern touch of gold.